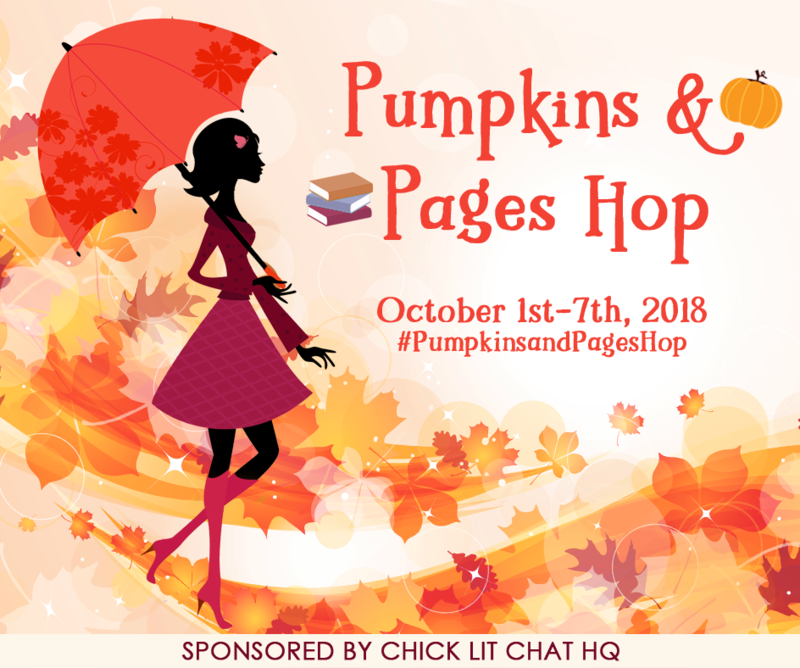 From October 1st through the 7th, more than 50 Chick Lit and Romantic Comedy authors are banding together to bring you our most awesome event yet! 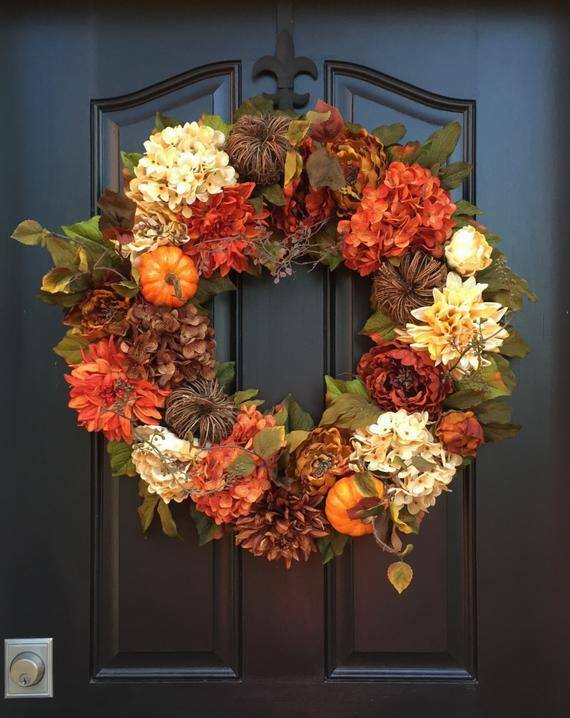 Along with individual author prizes, we’ll be giving away a beautiful fall wreath by Etsy superstar TwoInspireYou (valued at $160), as well as THREE grab bags overflowing with pumpkin-scented, pampering goodies from Bath & Body Works. Pumpkin spice lattes, chunky sweaters, and crunchy leaves ain’t got nothing on this week-long party! Three years after blogging about Amazon’s Kindle Matchbook program, I’ve finally gotten with the program. Going forward, each purchase of a Desperately Ever After print book comes with the opportunity to add the Kindle version for just 99 cents. That’s right. No longer will my readers have to agonize between portable e-book and cozy paperback. Hey, in today’s crazy world, every bit of happiness counts. Am I wrong? Aside from subscribing to Audible and listening in for free, Amazon’s Whispersync program allows anyone who has purchased the e-book to add audio for $7.49. Simply log in to the Amazon account you used to buy the e-book for details. What’s more, I can introduce the woman who is giving my series a voice, Sarah Mollo-Christensen. It’s a pretty impressive resume. But that’s not what drew me to Sarah. What hooked me was her voice’s uncanny ability to change faster than my three-year-old’s moods. After all, there are a lot of characters in the Desperately Ever After series; it would be easy to lose track if Rapunzel, Belle, Cinderella, Snow, Dawn, and Penelopea all sounded the same. So when Tantor sent me their narrator recommendations a few months back, the choice was a no-brainer. But don’t take my word for it. 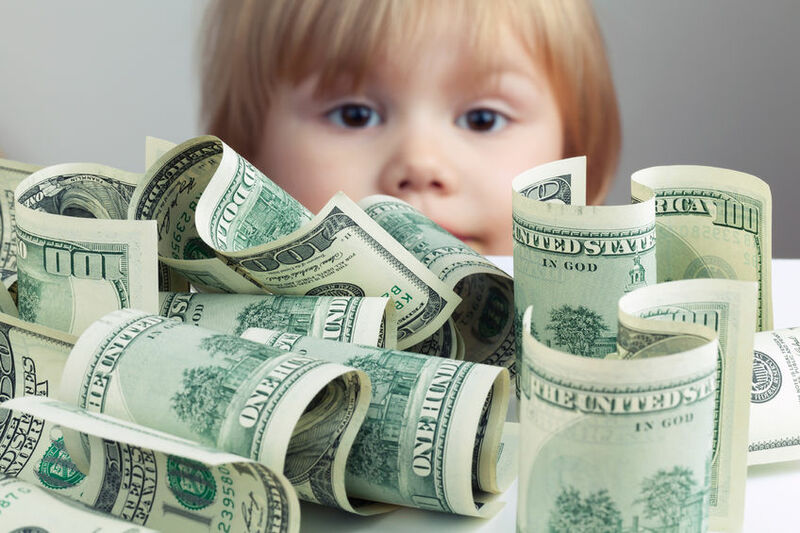 Hear the final product for yourself at Tantor.com or Amazon.